What home printer can I print heavier cardstock with? 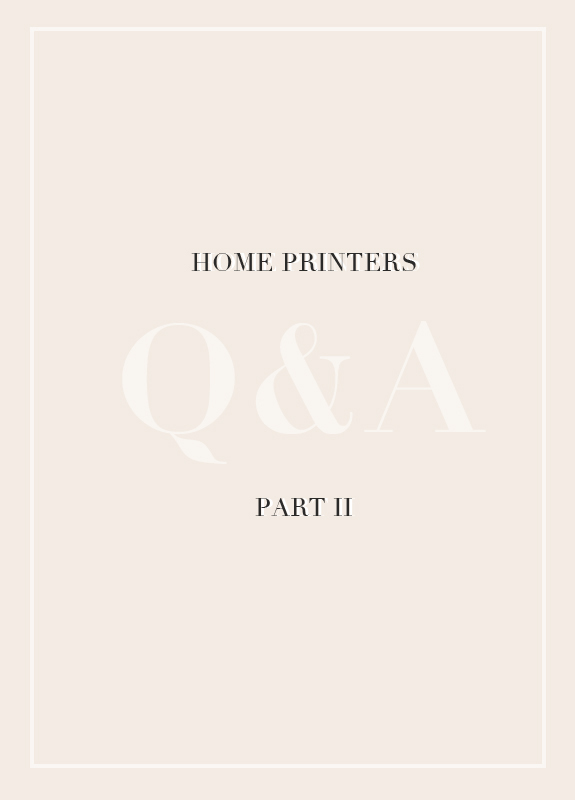 This is not an easy one to answer, most home printers are not made to handle heavier than 120# cardstock. I have had the most success with printers that load paper/cardstock upright in the back, you can feed the cardstock through. When I had my very first Etsy stationery company, I would painstakingly do this one card at a time, it was torture! Another printer that has a completely different finish (uses wax for the inks) and supposedly can take heavier stock is the Xerox Phaser. The finish is very unique and not for everyone, I liked it even though I prefer a matte finish, it’s definitely worth getting a sample print from the company. I worked with a small invite company that loved hers and used heavier stocks through her Phaser. For extra heavy stock I would suggest paper mounting, but that would be a topic for another post! What printer can I use to print on fabric? Again, I would suggest a printer that is loaded upright in the back. There’s so many ways to do this but Karen from the Graphics Fairy has an excellent tutorial! Even with my screen calibrated my prints come out different, how can I fix this? If you calibrated and set up the color profiles and still no luck–test print, test print, test print (in smaller versions of your original)! Michelle had addressed this briefly here. When I was trying to match colors for my stationery company I would print various boxes of the color in different tones to see how my printer would print and choose the one closest to my vision (which may have looked completely different on screen). Yes, printing at home has it’s pros (control) but some of the cons can make you pull your hair out (no control). 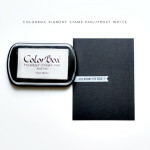 I want to print on shipping tags or other things that aren’t a standard paper size, how can I do that? When I want to print on something that is not a typical size I will use artist tape (it doesn’t rip your paper when you remove it) to tape down my item that I intend to print onto a standard letter size paper and then run it through. 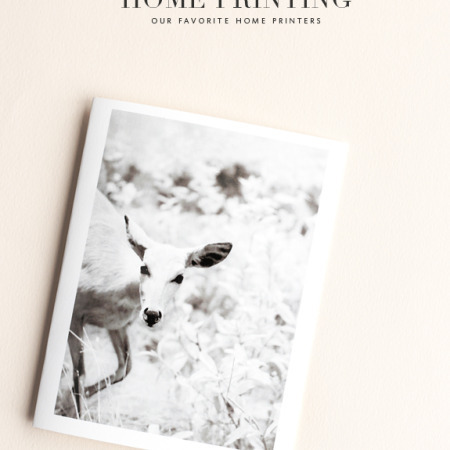 The BEST tutorial on this is by Catherine of Design Editor and you can find it here, it’s a printing game changer! Thank you Tristan and Michelle for all of these photo related posts. Great information!